Only 1 ST model left in stock! New vehicle pricing includes all offers and incentives. Tax, Title, and Tags not included in vehicle prices shown and must be paid by the purchaser. Discounts listed may include finance discounts, the displayed price may not be available on cash transactions. While great effort is made to ensure the accuracy of the information on this site, errors do occur so please verify information with a customer service rep. 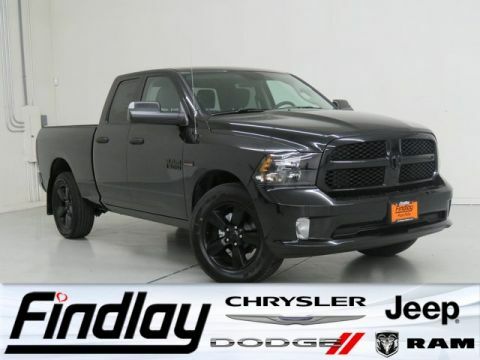 This is easily done by calling us at (208) 262- 4357 or by visiting us at the dealership. 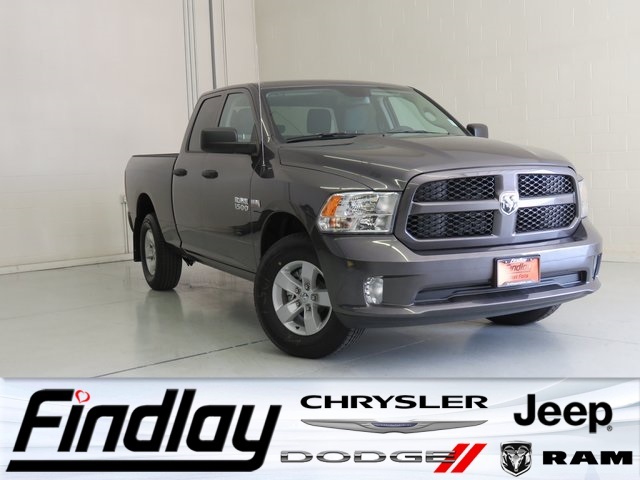 Voted Best Auto Dealer 2016 and 2015 in North Idaho, Findlay Chrysler Dodge Jeep Ram has the experience and knowledge to help you find your perfect car, truck, or SUV. 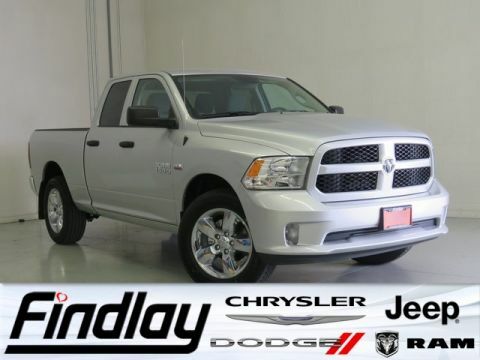 Serving drivers in Post Falls, Coeur d’Alene, Hayden, Liberty Lake WA and Spokane WA, you can find that perfect vehicle, parts or services you seek. 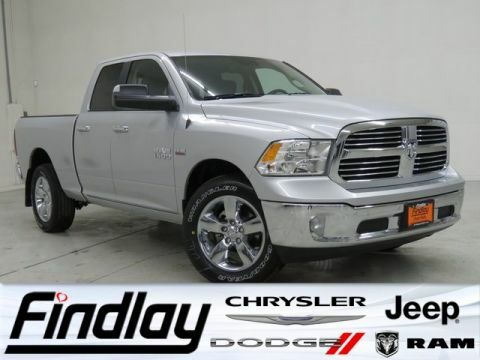 From obtaining an affordable loan on a Ram truck, to routine maintenance on your Jeep Wrangler, the team here at Findlay Chrysler Jeep Dodge Ram has Northern Idaho and Eastern Washington drivers covered! 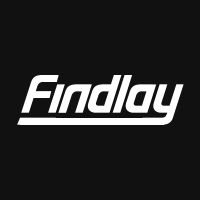 Thanks for voting Findlay Best Auto Dealer in North Idaho!